Have you been told you are not a canidate for LASIK? 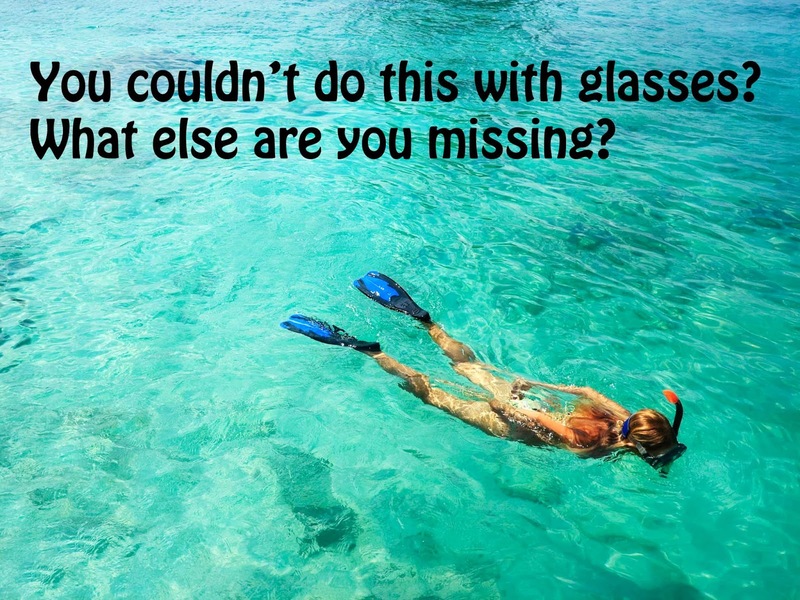 LASIK and other vision correction options can help get you out of glasses. 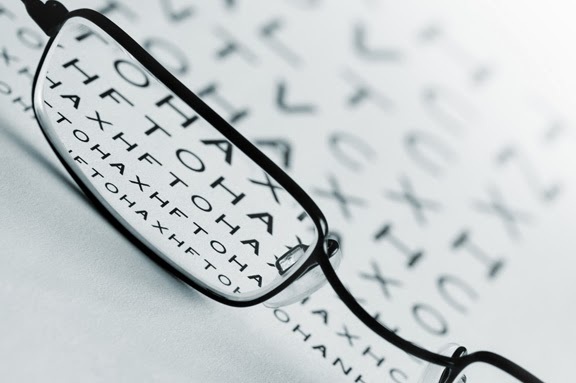 Thanks to a procedure called Clear Lens Extraction, we may have another choice for you. Clear Lens Extraction, or CLE, is a surgical procedure designed to reduce or eliminate the need for glasses or contact lenses for people with farsightedness or nearsightedness, and even those with astigmatism. Unlike other refractive procedures like LASIK that change the shape of the cornea, CLE corrects your vision by removing the natural crystalline lens in the eye and replacing it with a new artificial lens, called an Intraocular Implant or IOL. The CLE procedure is similar to cataract surgery; however, the removed lens is clear instead of cloudy as in cataract surgery. Another great benefit is that once you have CLE, you will never require cataract surgery. We offer FREE CLE screenings. Just call 1-866-865-2020 today! Do you have dry age-related macular degeneration (AMD)? 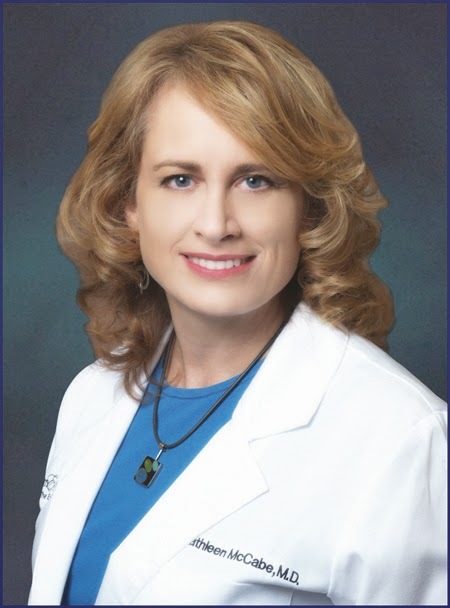 Studies show that up to 43% of dry macular degeneration patients progress to wet AMD. The progression can be so subtle that you may not even notice it at first. Since our brain can compensate for poor vision in one eye by filling in missing areas, often new visual distortions from wet macular degeneration are missed. Wet AMD occurs when blood vessels in the eye start to bleed. This causes damage to the macula in the retina. Luckily there are effective treatments for wet AMD, but the success of these treatments depends on early detection and treatment. The Eye Associates has always recommended that macular degeneration patients do a daily vision check at home with a amsler grid. It a simple way to detect vision changes that occur when dry macular degeneration becomes wet. Now there is a high-tech version of the amsler grid that can detect changes earlier so treatment can be started earlier. The ForeseeHome is the first FDA-cleared home monitoring device that is clinically proven to detect even the smallest changes in your vision. This simple 3 minute test that you do in the comfort of your own home detects early changes in your vision. You test one eye at a time by looking into the Foresee Home device. When used daily, ForeseeHome detects changes before you notice them yourself. This allows you and your doctor to monitor your vision for any changes between eye exams. Monthly reports are sent directly to your doctor and any changes will be an indication that you need to be seen immediately. Click here to view a video about Foresee Home. If you are interested in getting a Foresee Home, contact The Eye Associates. Your doctor will write an order for the device. 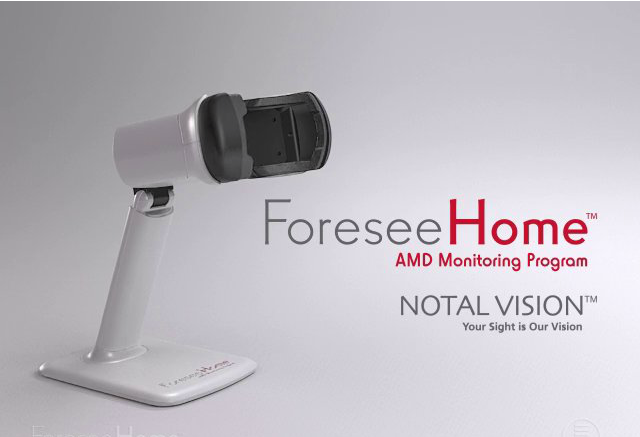 Notal Vision, the maker of the Forsee Home, will contact you for your insurance information. Insurance will usually cover the cost. The device will then be shipped to your home with instructions on how to set it up, as well as a help line phone number. You do not need a computer to use it. It can be used with wi-fi, cellular service and a landline. Remember early detection is key in saving sight. Call 1-866-865-2020 for more information. ARE YOU 40 AND SUDDENLY YOUR ARMS ARE TOO SHORT? Presbyopia may be the culprit. We hear that all the time. People start to notice changes in their eyesight by the time they reach their forties. At that age, it is normal to need help to see small. A lack of focusing strength in the eye’s lens is to blame. It’s a condition called presbyopia, and it can lead to headaches, eyestrain, fatigue and obviously blurry vision when uncorrected. Fortunately there are many options for people experiencing difficulty while reading. Readers, often called cheaters, are available over-the-counter and do well for many. Others have the need for distance and near vision and prefer progressive multifocal eyeglasses. You can even choose the option of CLEAR LENS REPLACEMENT, a surgery designed to give you distance, near and intermediate vision. One size does NOT fit all…but at The Eye Associates, we can help you make the right decision for your eyes and lifestyle. For more information, call 1-866-865-2020. Although acne is most common during teenage years, a number of patients in their 20’s – 40’s suffer from acne that either persists from their teens or that actually begins after the age of 20. 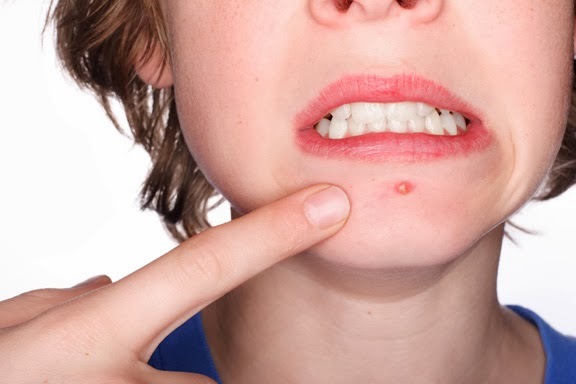 Whatever the age, the first step in the formation of an acne lesion is a clogged “pore” (hair follicle), and we can use a number of prescription medications for treatment. If bacteria and inflammation also become involved as the acne lesion evolves, either oral or topical antibiotics are used to treat this. For a woman with late-appearing or particularly treatment-resistant acne, it is often important to check her hormonal status and make sure that her androgen (male hormone) levels are not increased. 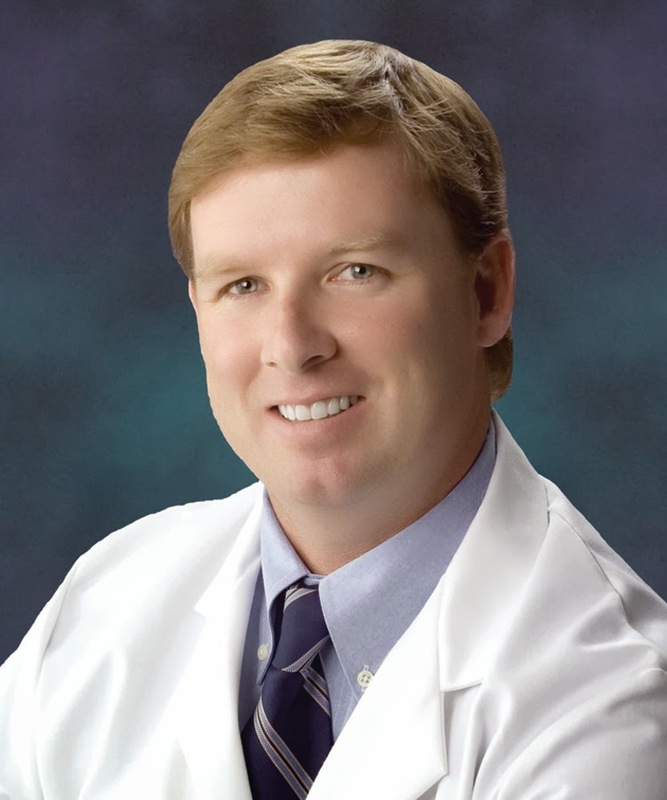 Overall, there is an arsenal of prescription acne treatments in Bradenton. Visit our Eye Associates facility and talk to our dermatologists about our many prescribed acne treatments.